We recognize that the Sacraments have a visible and invisible reality, a reality open to all the human senses but grasped in its God-given depths with the eyes of faith. When parents hug their children, for example, the visible reality we see is the hug. The invisible reality the hug conveys is love. We cannot "see" the love the hug expresses though sometimes we can see its nurturing effect in the child. The saving words and deeds of Jesus Christ are the foundation of what he would communicate in the Sacraments through the ministers of the Church. 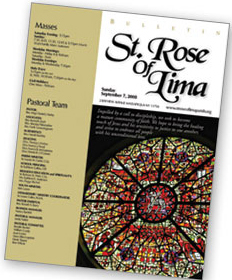 Guided by the Holy Spirit, the Church recognizes the existence of Seven Sacraments instituted by the Lord. 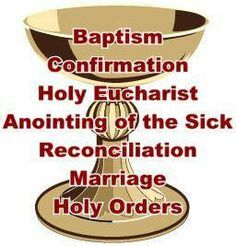 They are the Sacraments of Initiation (Baptism, Confirmation, the Eucharist), the Sacraments of Healing (Penance and the Anointing of the Sick), and the Sacraments at the Service of Communion (Marriage and Holy Orders). Through the Sacraments, God shares his holiness with us so that we, in turn, can make the world holier (USCCB website). Preparation for the Sacraments of First Eucharist and Confirmation are generally done through our Faith Formation Office for children, and through our RCIA Program for adults. Come and experience God's mercy! Please contact the rectory to request the Sacrament of the Anointing of the Sick. A communal celebration of the sacrament is offered once a month. Please call the Rectory for more information at 516.798.4992. Funeral Masses are usually scheduled through your Funeral Director. 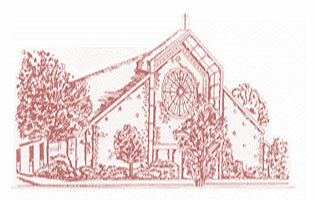 However, if you have any questions regarding the planning of a Funeral Mass or Prayer Service for a loved one, please feel free to contact the rectory at 516.798.4992. The Rite of Christian Initiation of Adults (RCIA) is the process by which people become members of the Roman Catholic Church. Adults who wish to be prepared for Baptism, Confirmation, and/or Eucharist are asked to contact the Rectory at 516.798.4992.